Order the book on Amazon.com as a paperback or a Kindle. This book is the product of two years of extensive learning that I affectionately call, “My Library Card MBA.” I read dozens of books and articles about business, goal-setting, entrepreneurship, personal growth, psychology, management, and coaching. Several common themes emerged — heck, they nearly slapped me across the face and demanded to be heard! In every book and in every case study, regardless of the fields in which the subjects applied themselves, success was the result of a good plan and consistent effort. This book distills salient lessons from dozens of well known self-help and business thought-leaders. 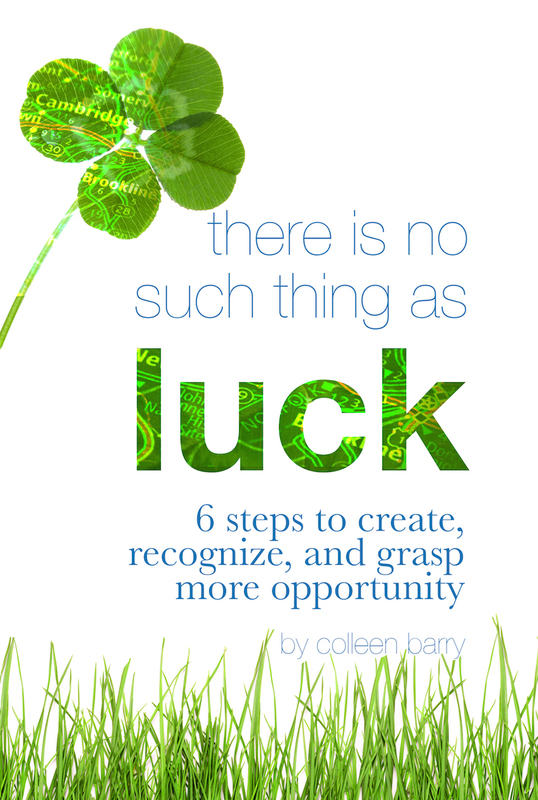 After completing the six steps and accompanying exercises in this book, you will be well on your way to creating, recognizing, and grasping more opportunities. Register here to find out more and for information on upcoming events.